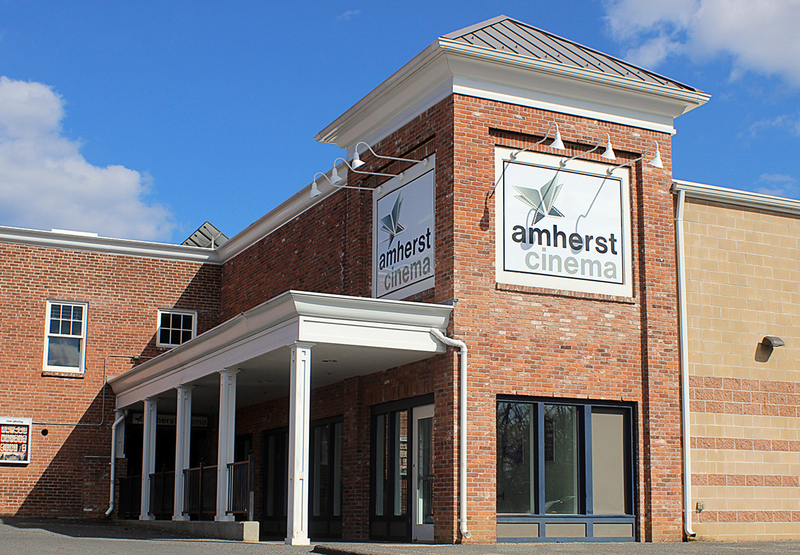 Amherst Cinema is located at 28 Amity Street in Amherst, Massachusetts, 01002. Parking Lot behind CVS & Jones Library: Behind the Jones Library & CVS there is an easily accessible long term lot (8 hours!). It's an easy walk through the garden behind the Jones Library, across the street at the Jones library crosswalk. See the map at the bottom of the page for more info. Bank of America Lot: The lot on the western edge of the theater (off S. Prospect St.) is owned by Bank of America and only open to the public during non-banking hours. Theater patrons may park there after 4pm on Monday, Tuesday and Wednesday, after 6pm on Thursday, after 5pm on Friday, after Noon on Saturday and all day Sunday. PeoplesBank Lot: The lot behind PeoplesBank is also available to theater patrons during non-banking hours. Theater patrons may park there after 4pm on Monday, Tuesday, Wednesday and Friday, after 5pm on Thursday, after noon on Saturday and all day Sunday. We do not own the municipal lot across from the Jones Library. It is run by the town of Amherst. Any issues with parking meters or other concerns should be directed by email to parking@amherstma.gov, by phone at 413-259-3020, or by visiting http://www.amherstma.gov/index.aspx?NID=732. Advance ticketing is ALWAYS recommended! Buy tickets ahead of time: Don't get shut out of a sold out screening! You can buy tickets any time online or at the box office whenever we're open (we open the lobby 20 minutes before our first showtime of the day and close at 10pm). Arrive Early: Arriving a few extra minutes early can make a big difference. We recommend arriving at least 15 minutes before the start of your movie, seats fill up fast! We do not sell tickets over the phone or reserve seats. Please plan accordingly! Our peak times are Friday and Saturday evening and Sunday afternoon and early evening.